Group discount of 20% for 5 or more! No discount code needed. Children 11 years & younger run for free! *Note: They will not receive a t-shirt, or chipped race bib. Guaranteed shirt sizes if registered by midnight, November 9th. Online registration closes at 7:00 pm, Tuesday, November 20th. 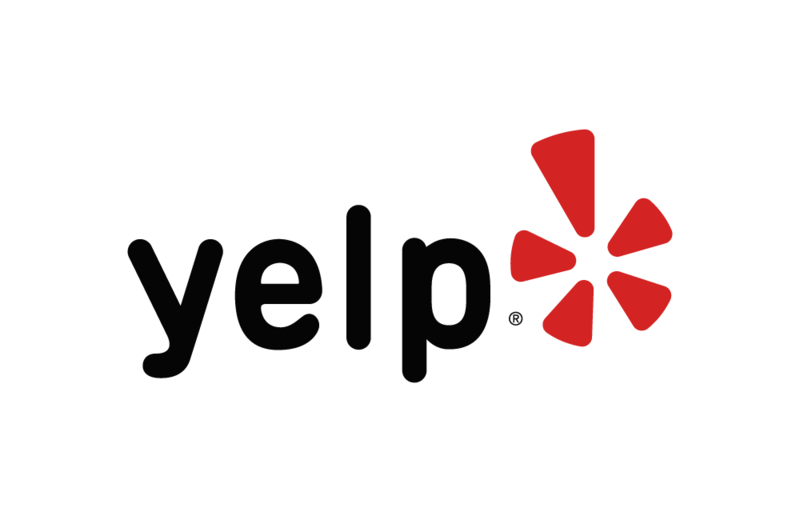 Address: 13311 San Pedro Ave.
Joe L. has run 1 times 0/0 found this review helpful. A place to come back to time after time. Good, flat, fast course with pleasant views of the river. Wave start was a good way to control crowding at the start line. Great weather and great turnout. Robert S. has run 5 times 1/1 found this review helpful. We did this as a family and it was awesome! Great fun wonderful cause! Definitely a new tradition for us! Thanks to all the volunteers! Robert G. has run 1 times 0/0 found this review helpful. We enjoyed this race again. The course was even better than last year. We'll be back next year. Happy Thanksgiving! Jim B. has run 2 times 0/0 found this review helpful. Very well organized and great course! Orlando M. has run 4 times 0/0 found this review helpful. View all San Antonio Food Bank Turkey Trot reviews. Based on a 5 year average and a race date of November 22nd, San Antonio , TX can expect temperatures between 47℉ and 62℉ with humidity around 66% and precipitation of 0.04". Raceentry.com and its partner Soler's Sports also cannot attest to the validity of individual San Antonio Food Bank Turkey Trot reviews. All of the information about the race has either been supplied by the event staff or can be modified at any time by their race management. 2018 San Antonio Food Bank Turkey Trot registration details are only as accurate as the event has made them.